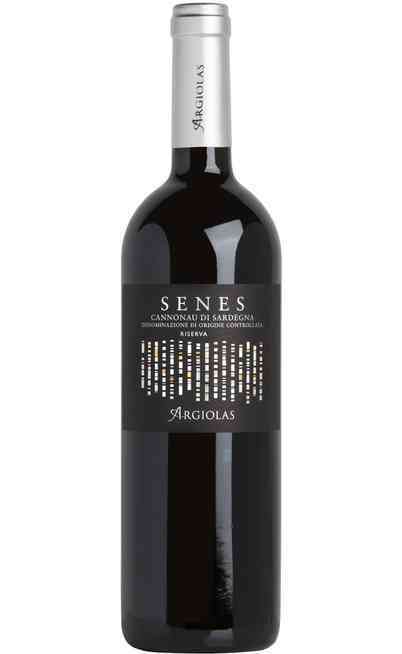 The wine from Sardinia Cannonau “Ballu Tundu” is a prestigious wine very refined and important. 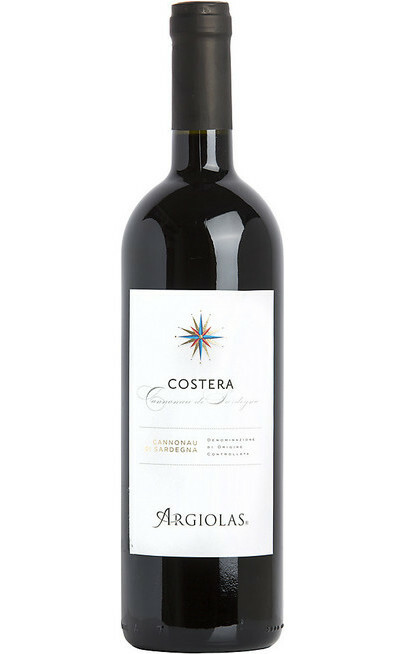 The essence of this amazing wine is closed in the centenary vines which are cultivated in a particular area called “Garaunele” which benefits from the soil and the wind influences. 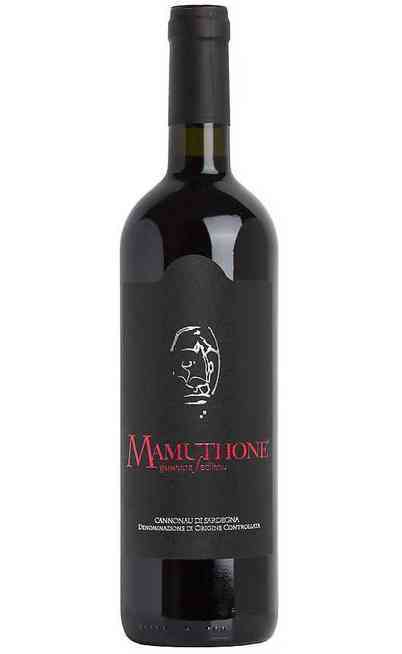 It is located at 650 meters above the sea level, the Cannonau di Mamoiada grape produces the most traditional wine of the company. 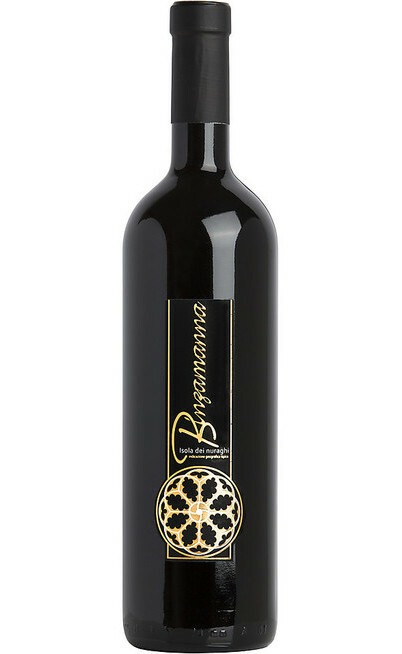 The same wine is marked for its strong ripen fruit and spicy aromas. The taste is powerful but very balanced and with tiny but persistent tannins. It is perfect with red and white meats, with spicy cold cuts and with aged cheeses. It is limited produced: 8.000 bottles per year with the DOC certification. 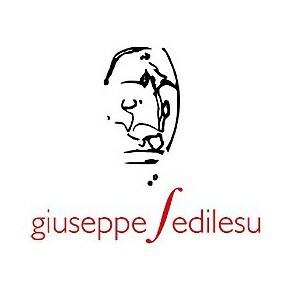 The grapes used for the production of the red structured wine Ballu Tundu of the Giuseppe Sedilesu cellar is composed by a 100% single variety of the Cannonau Mamoiada grapes. The vines are cultivated with the classical tree method which permits to fully benefit the ground characteristics. The soil is full of granite shaped by the several decomposition of the ground. These lands are full of mineral salts which gives a very sapid taste to the grapes. This is the main characteristic of all the wines from Sardinia. The vines used are, at least, 60 years old but often they can reach the 100. The best aspect of this cultivation is the scarcity of production that never outdoes the 30 q. per hectare. The harvest is late and it could achieve the end of October. 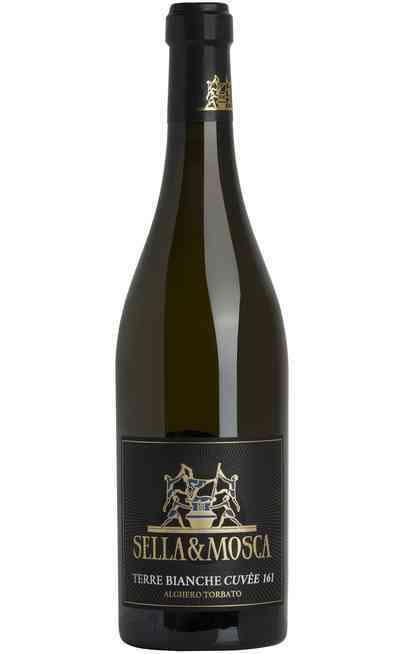 It has between the 15 - 16 % of alcohol and the acidity is 5,5. The fermentation, as for the best wines, comes naturally in a temperature between the 20° and the 34°C. The grapes maturation time lasts between 15 and 20 days. 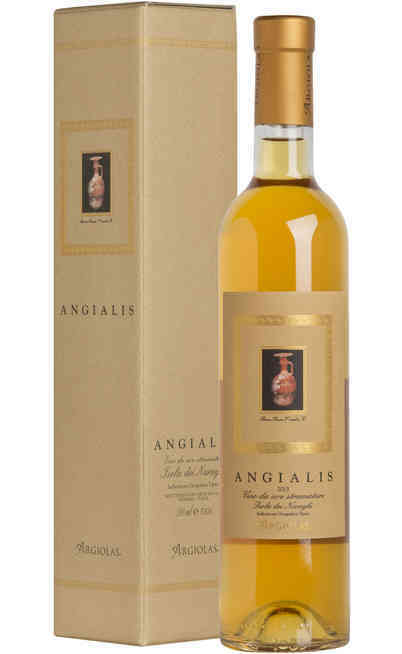 The pressing is soft and the maturation takes place in glass barrels of 40 hectoliters and it lasts 24 months. The red wine Ballu tundu DOC doesn’t need any filtering and the refinement is about 3 months directly in the bottles. 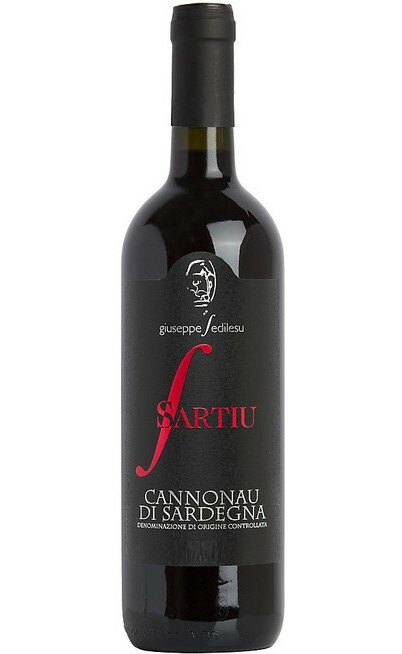 This prestigious Cannonau di Sardegna DOC, Ballu tundu of the Giuseppe Sedilesu company has to be matched with local structured and important dishes. It is perfect with grilled meat and vegetables joined by a spicy sauce. It is perfect also with spicy chicken and with fresh vegetables. It is perfect with sapid cold cuts and aged and mellow cheeses. It has to be served at 18°C in a Ballon or Grand Ballon wine glass.